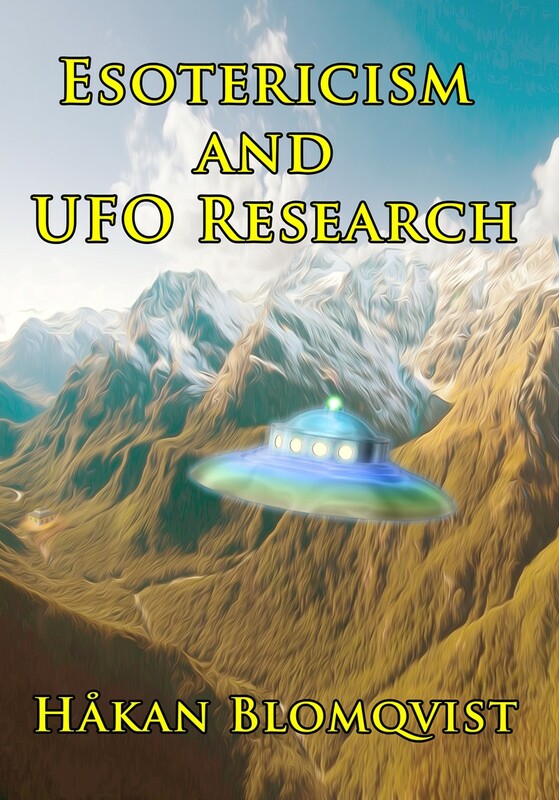 After a lifetime of travel, field investigation and study of UFO, Fortean and paranormal phenomena American journalist John A. Keel reached the conclusion shared by many researchers into these areas: we live in a multiverse inhabited by a variety of diverse intelligences. In his last book, The Eighth Tower (1975), he wrote: "Today many scientific disciplines are moving in the same direction, not realizing they are mapping a very old country. In a few years, perhaps even in our own lifetime, all sciences will suddenly converge at a single point, and the mysteries of the superspectrum will unravel in our hands." (p. 216). 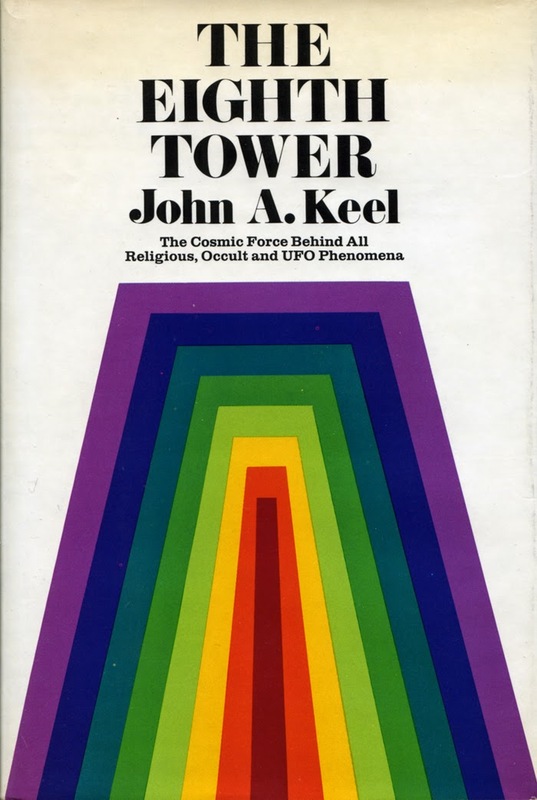 John Keel´s prophetic assertion comes to my mind when I study the new books by academic physicists and astronomers postulating a multiverse. One of these academics is Swedish-American cosmologist Max Tegmark, professor at the Massachusetts Institute of Techology and also scientific director of Foundational Questions Institute. 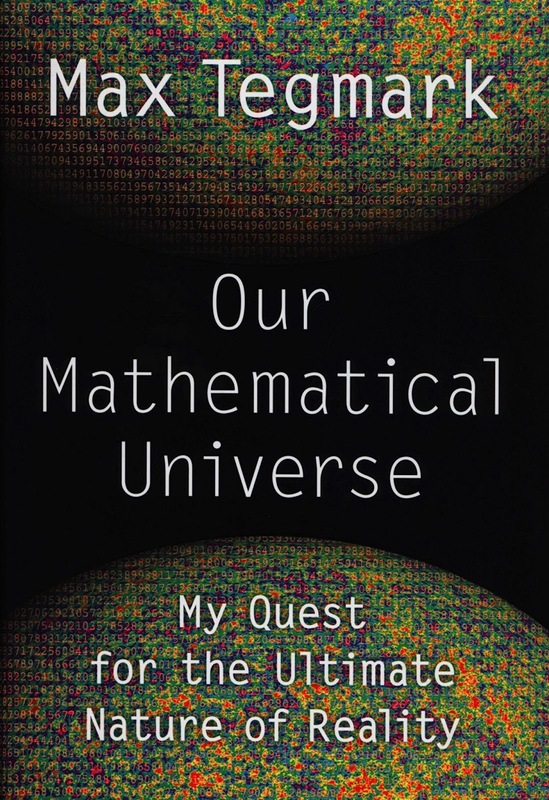 His latest book, Our Mathematical Universe, has recently been published in a Swedish edition, Vårt matematiska universum. The multiverse theory is today presented from different scientific disciplines; physics, astronomy, psychology, parapsychology and since the 1970s it has been a prominent hypothesis among ufologists and Forteans (John A. Keel, Jacques Vallee, Allen Hynek). This is an interesting cultural phenomenon. A sort of re-enchantment of the world advocated by scientists and scholars (instead of disenchantment), to use the terminology of sociologist Max Weber. But as John Keel so aptly remarked this is "mapping a very old country". A country for centuries studied in the Esoteric Tradition. Academic and scholarly interest in this heretic and forbidden science has seen a remarkable renaissance during the last decades. It has been realized that the Esoteric Tradition can be regarded as the third intellectual force or pillar in cultural history alongside religion and science. Esotericism as a serious academic pursuit must of course adhere to strictly empirical research and the attitude of "methological agnosticism" argued by Wouter J. Hanegraaff, professor of History of Hermetic Philosophy and Related Currents at Amsterdam University. But no academic student can work totally free of any basic paradigm or worldview. 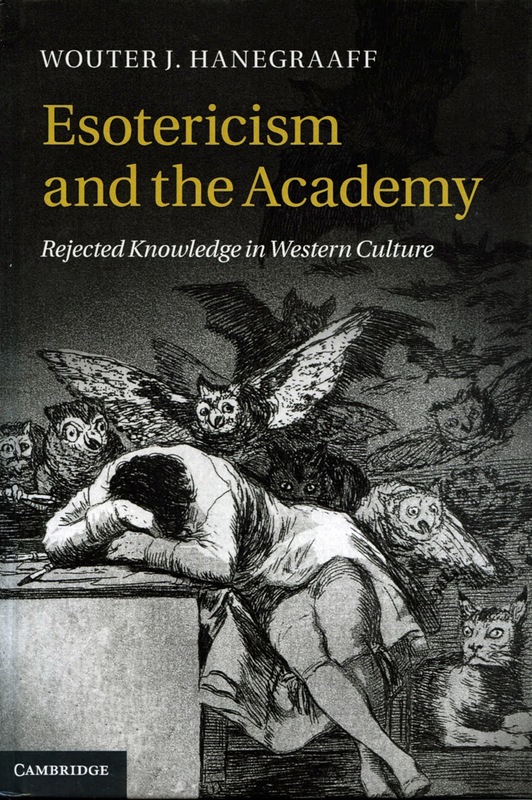 An interesting problem of scientific credibility is to what extent can an academic scholar of esotericism also be an advocate of the Esoteric Tradition? The field investigator of UFO, Fortean and paranormal phenomena who after years of study and with a mass of empirical data realizes that the reductionist/materialist worldview is untenable and a paradigm or theory encompassing a multiverse must be formulated, face the dilemma of finding a reasonable and intellectually acceptable alternative working hypothesis. 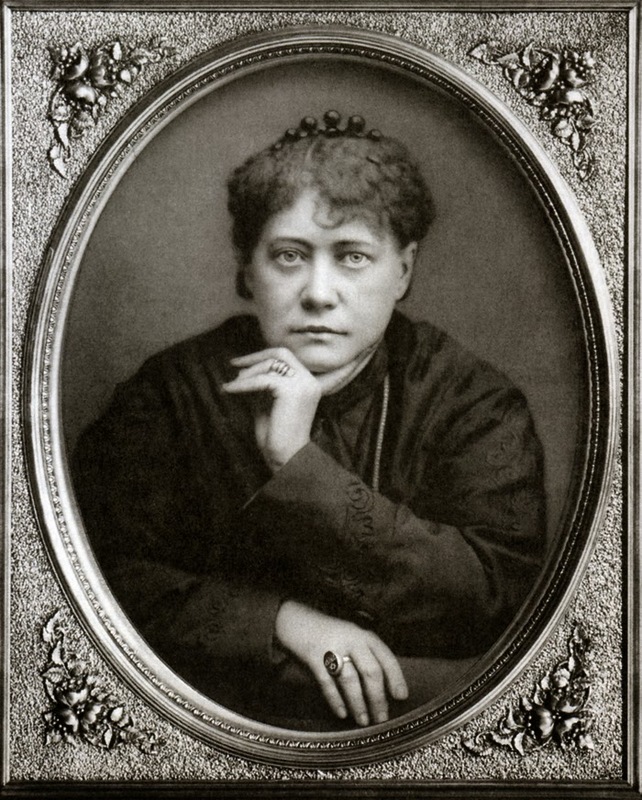 I have for some years in my blog and latest book argued that the Esoteric Tradition as formulated Helena P. Blavatsky, Alice Bailey and Henry T. Laurency constitutes the best and most interesting multiverse paradigm and theory to explain the multitude of intriguing phenomena documented by many researchers. "Reasons for the appearance of phenomena are being everywhere sought, and societies are formed for their investigation and demonstration... Three types of people will respond to this book. They are: 1. Those open minded investigators who are willing to accept its fundamentals as a working hypothesis... they will be frankly agnostic, but willing temporarily, in their search for truth, to try out the methods and follow the suggestions laid down for their consideration... Our attitude should be that of reasonable enquiry and our interest that of the investigating philosopher, willing to accept an hypothesis on the basis of its possibility, but being unwilling to acknowledge as proven truth anything until we know it for and in ourselves." (Alice Bailey, A Treatise of White Magic, 1971 ed. pp. 6, 32). "Even if by thorough study you are however much convinced that the hylozoic system agrees with reality, yet you must view it as a working hypothesis... This principled attitude is necessary to avoid all manifestations of dogmatism, fanaticism, and intolerance." (Henry T. Laurency, Knowledge of Life Four, 1995, online ed. p. 29-30). Alice Bailey and Henry T. Laurency constantly in their works reiterate the necessity of treating the esoteric worldview as a working hypothesis and the only tenable scientific and intellectual attitude to the presented claims. A problem on a different level are all the odd and naive believers and sects who claim to be exponents of the Esoteric Tradition but simply present a sad travesty of esotericism. In this group we also find the more potentially dangerous groups using esoteric ideas to promote various ringt-wing or neo-Nazi ideologies. 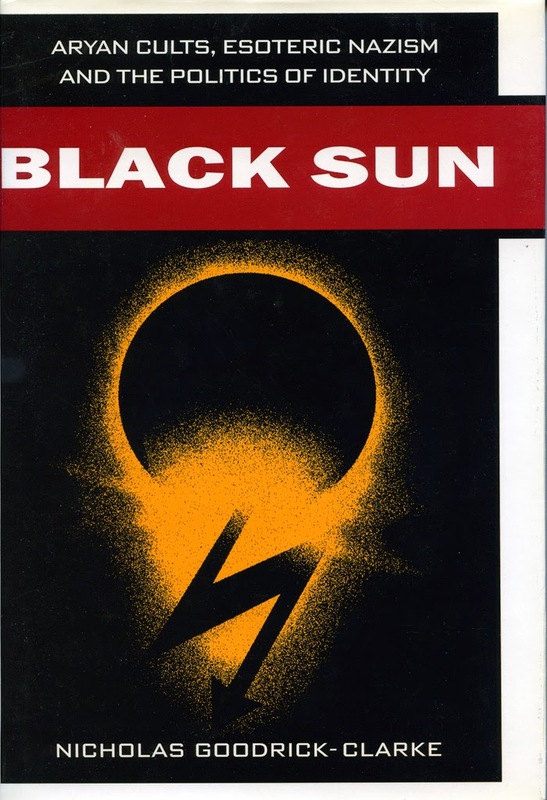 This aspect of esotericism has been thoroughly documented by the late academic scholar Nicholas Goodrick-Clarke in Black Sun. Aryan Cults, Esoteric Nazism and the Politics of Identity (2002). From a Swedish perspective this problem is of special significance as the publisher of the Henry T. Laurency books, Lars Adelskogh, unfortunately combines his publishing venture with political right-wing activism, holocaust revisionism, antifeminism and the anti-modernist ideas of Traditionalism. Ideas which are anathema to the spirit of the Esoteric Tradition and must in todays unstable and troubled world be regarded as potentially a threat to democracy, freedom and human rights. Politically the Esoteric Tradition has more of left-wing ideas which I have noted in several blog entries. 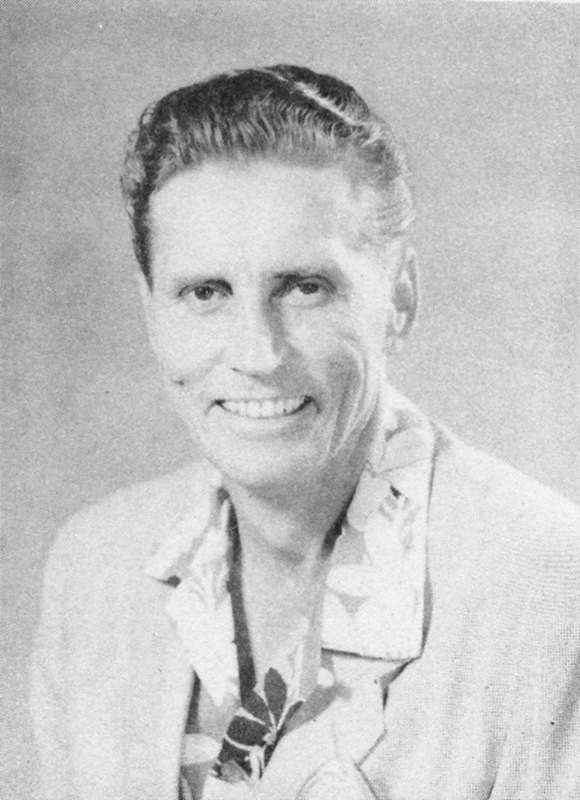 An esotericist who clearly understood that the Esoteric Tradition was basically politically left-wing was Riley Crabb, director of Borderland Sciences Research Foundation 1958-1985. He devoted many articles in The Journal of Borderland Research to explain this political dimension to esotericism, which of course rendered him many enemies. I view the Esoteric Tradition as an enlarged or deeper form of humanism. This must be obvious to anyone reading the books by Alice Bailey, amanuensis for the Tibetan. The student is constanly reminded to strive for the good, the true and the beautiful. Something sorely needed on this interplanetary Alcatraz. For the active field investigator of UFO, Fortean and paranormal phenomena looking for a working hypothesis or paradigm I present the answer given to me by the British esotericist and ufologist T. Bryon Edmond in 1976: "Basically I am agnostic, but I accept Theosophy provisionally because it answers more questions in a logical and scientific way than any other religion or philosophy that I know of." Where have all the lodges gone?